If you are a moderate overpronator, try this shoe. This shoe has the support that you require while running. You can do a lot with this shoe since it is lightweight and stable. Such as speed work and regular training. This shoe offers great cushioning to protect your foot from injury. Be sure you will not slip if you wear this shoe. Before buying a new pair of shoe, it’s vital to know its details. 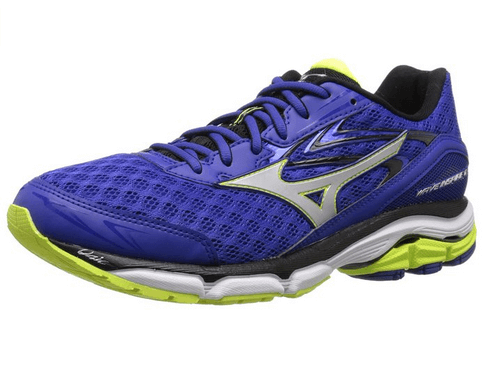 The Mizuno Wave Inspire 12 review has all the details you need to know. It will guide you in making a right choice. You can compare this shoe with other stability shoes by checking the overview. U4icX strobe board for underfoot comfort. 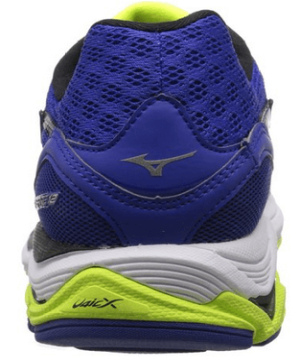 The Mizuno Wave Inspire has an AIRmesh upper. This mesh offers great breathability. Thus, so your feet will remain dry and cool. It also prevents bad odors that occur due to sweat. The Ortholite Sockliner provides a healthy environment for your foot. This sock is anti-microbial and gets rid of moisture inside the shoe. Your underfoot will feel cozy when running. The Dynamotion Fit provides a perfect fit. Inspire 12 has a U4ic material in the midsole. This material makes the shoe lightweight. Also, it offers better shock absorption and a better ride. This shoe has a network of grooves for a perfect heel to toe transition. The groves are gender-specific to for a better fit. In the midfoot, there is an Extended Wave Plate. It improves torsional rigidity in the forefoot and heel. You will appreciate the wave plate since it prevents ankle injury. 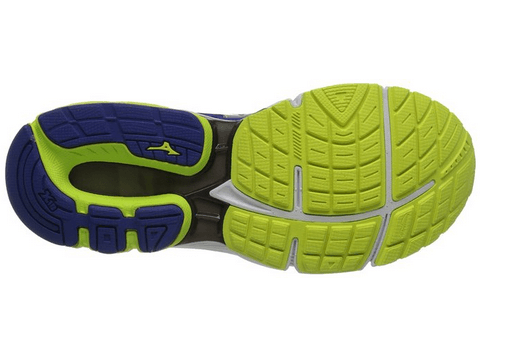 A carbon rubber in the outer sole offers better traction when running. The traction prevents slipping when training in wet trails. In the heel section, there is x10. Also, it has a Blown Rubber in the outer sole for stability. The rubber improves responsiveness and cushioning in this shoe. This shoe absorbs shock during take-off and impact. Also, it is vital since it helps reduce chances of injuries. 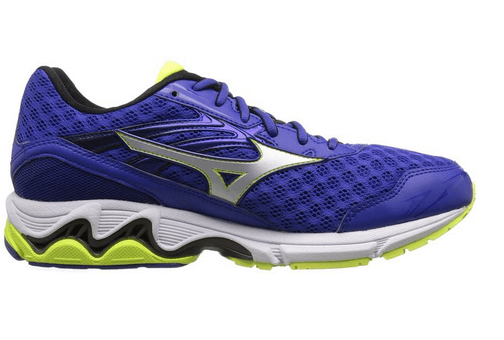 The Mizuno wave inspires 12 is less stiff. However, it is highly flexible. It offers the flexibility you require while running. However, you should be keen since there is still a risk of ankle injury. Your foot will move freely inside this shoe since it isn’t stiff. The Flex Controllers increase the flexibility of this shoe. However, it does not affect the weight. The inner sole has flexible foam. The foam improves cushioning as well as making the shoe flexible. Hence, your foot will move freely inside this shoe. With the Inspire 12, you will enjoy great stability. It will offer better stability if you overpronate when running. With this shoe, you will manage overpronation. Also, it helps prevent foot injuries. It will provide the stability that you need in while running. If you want to improve arch support, this shoe is a good choice. 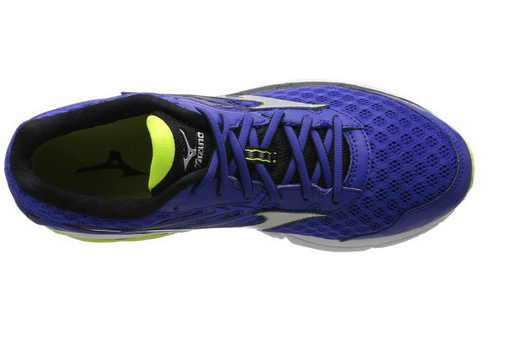 The Mizuno inspire 12 men’s version weighs 264 grams. On the other hand, the women’s version weighs 210 grams. Unlike other stability shoes, the Inspire 12 is relatively light. It is a popular model on the market due to its lightweight design. Also, it improves the stability of this shoe. You will enjoy wearing this shoe due to its small weight. Upper construction is too breezy. Q. What is the correct weight of this Wave Inspire 12? A. The men version weigh 264 grams while women version weigh 210 grams. Q. Is this shoe stiff? A. It is slightly stiff but offers great flexibility. The Inspire 12 is an improvement of the Inspire 11. It suits moderate overpronators. It does this by offering extra stability. With this Mizuno Inspire 12, you will enjoy great arch support. Also, it provides superior comfort. However, has a gender-specific design. Do not worry about your foot shape! This shoe offers custom-fit for all foot types. Your foot will have a cozy feel in each step while running.